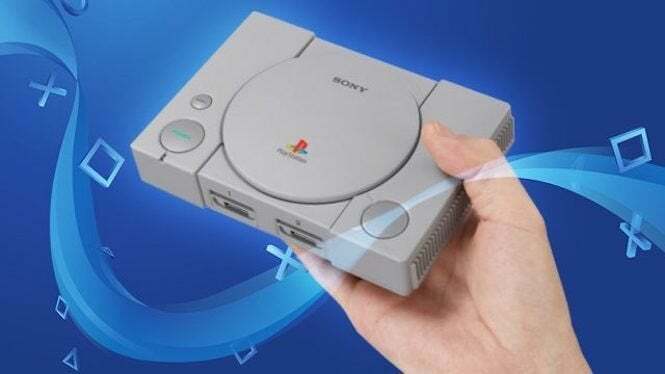 In less than a month’s time, gamers will be able to get their hands on the PlayStation Classic, an all-in-one system that features some of the console’s best games in one convenient place, going for $99. However, some early hands-on impressions of the system have left users wanting more -- and it’s not necessarily about the game selection. Twitter user Satomii posted a tweet talking about a number of complaints with the system, including its “barebone UI,” along with “no features of personality, one save file per game, games coming up as different region versions” and more. They noted that “it just sounds like a hot mess.” You can catch a glimpse of its menu below. Some may get enjoyment out of the system compared to others, but it sounds like early players weren’t too thrilled with certain games in the collection (Rainbow Six stuck out like a sore thumb with its clunky gameplay), and its barely-there presentation doesn’t impress too much. Still, the system should be a big seller this holiday season based on nostalgia alone. You can pick up your PlayStation Classic starting December 3 for $99.99.